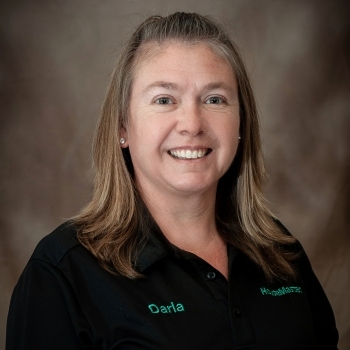 Darla Phelps of Salina, KS, joined the HouseMaster team as a home inspector. She will be available for individual inspections by spring 2019, following months of intensive professional training, passing the necessary exams for licensure and certification within all timeframes requested, plus job shadowing and assisting owner-inspector Brian McCullough. Near the end of 2018, Phelps took -- and passed -- the National Home Inspector Examination® given by the Examination Board of Professional Home Inspectors (EBPHI). The NHIE® is the only independent, psychometrically-valid home inspector exam in the country. It tests a home inspector’s knowledge of conducting a thorough home inspection, as well as testing for skills in client relations, communications and report writing.